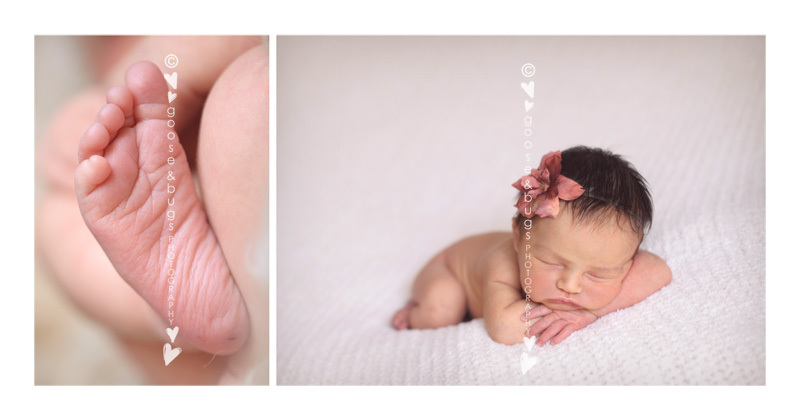 san jose newborn photographer • oh so happy | gooseandbugsphotography newborn baby and child PhotographyCustom children's photography, specializing in newborn portraiture, on location in San Jose, Ca and the surrounding Bay Area. ← san jose child photographer • FUN! The love these new parents have for this little girl was enough to make anyone smile. My heart was full after this session. Thank you for having me over for the afternoon. This entry was posted in newborn and tagged baby photographer, bay area baby photographer, bay area child photographer, bay area newborn photographer, bay area photographer, child photographer, children's portraiture, newborn photographer, san jose baby photographer, san jose photographer | Bookmark the permalink. Just precious…That last one has such beautiful light!! Gorgeous.. I just adore that last one!!! 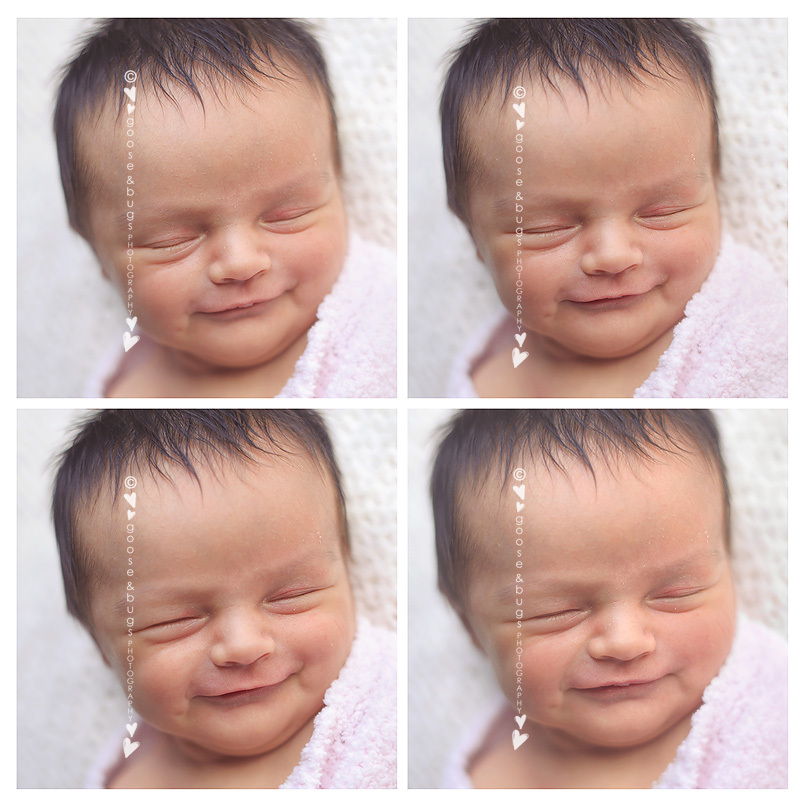 seriously, the first four photos made me grin from ear to ear leandra. you are so talented!! Oh Leandra, these are gorgeous!! !